Full Potential, Now! 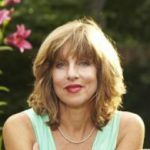 Episode 19 - Gabrielle Glaser - Women & Wine - Full Potential, Now! In this week’s episode of Full Potential, Now!, Ted is joined by writer & journalist Gabrielle Glaser to discuss the increase in high-risk drinking among women and older adults. 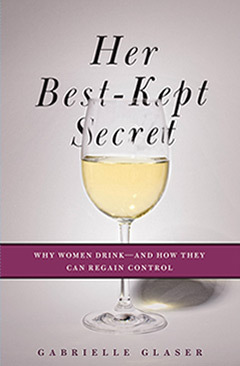 Gabrielle Glaser is the author of New York Times best seller Her Best-Kept Secret: Why Women Drink – And How They Can Regain Control. Produced by Ted Izydor and John Praw Kruse. Music by Patrick Reinholz and John Praw courtesy Other Obscura.